Our team can assist you to apply for access to the NDIS by conducting therapeutic assessments and providing reports which can be used as supportive documentation for your application. Did you know that you can apply to join the NDIS up to six months before the scheme is available in your region? That means if you live in Strathpine, Caboolture, Moreton Bay, the Sunshine Coast, Noosa or Gympie, you can apply now! The NDIS will become available in these areas from 1 January 2019. 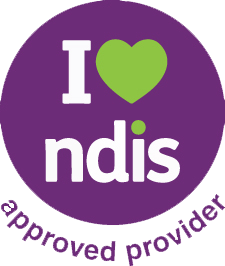 Please give us a call on 1800 085 030 if you would like our help to apply for access to the NDIS. The NDIS Access Checklist is a useful tool to determine if you or a loved one could be eligible to participate in the NDIS.